Every been on a flight and experienced a rapid dip in altitude where everything starts to shake vigorously for a few minutes and then… swish, back to normal? Flight attendants walk back down the aisle with gleaming smiles and an announcement from the cockpit is that of a chirpy captain sounding dismissive about the incident and blaming in on some bad turbulence. What are the pilots not telling us? Well some questions are best remained unanswered… until now that is. 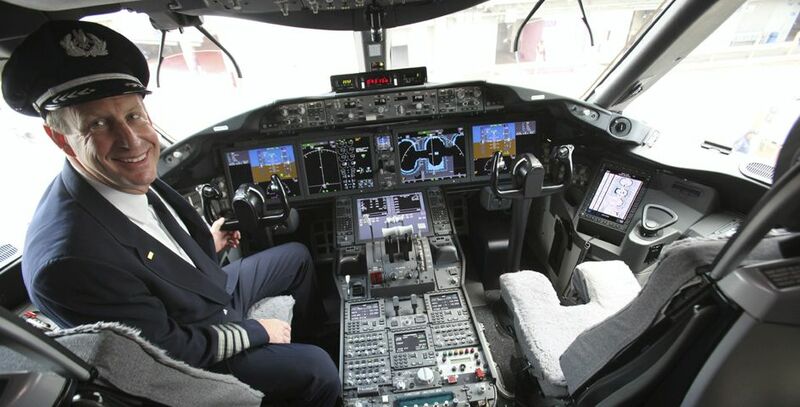 The folks are Good Morning America have teamed up with Reader’s Digest on a special series 13 Things Experts Won’t Tell You and the this month’s feature was around 13 secrets airline pilots won’t tell you.